Sneakers, both the grandpa and athletic varieties, have seen a surge in popularity lately. But trainers aren’t the only laced footwear gaining traction. Lace-up booties, pumps and sandals have been all over recent runways and it’s the perfect style to wear this spring. 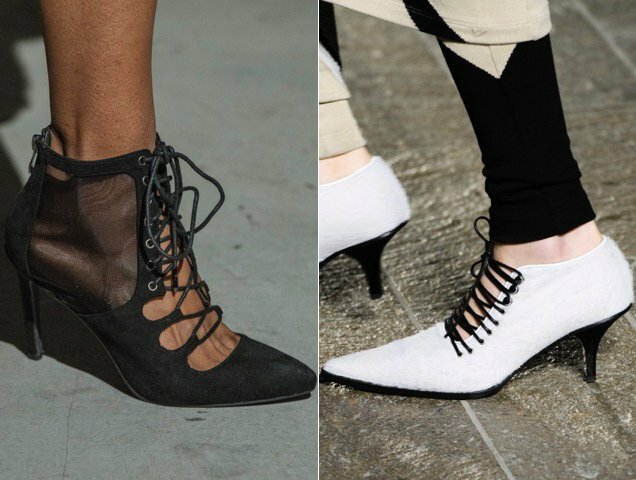 We first noticed lace-up shoes popping back up during the Spring 2018 season. Chloe gave us multiple dark-colored peep-toe booties that look like they take 10 minutes to tie. Emporio Armani opted to restrain the laces to the back, making getting ready a tad easier. For Fall 2018, laces were still front and center on everything from pumps to mules. 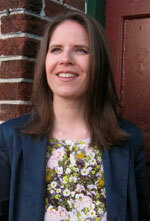 Negris LeBrum went the semi-sheer route by delivering a black crisscross pair that goes with practically anything. 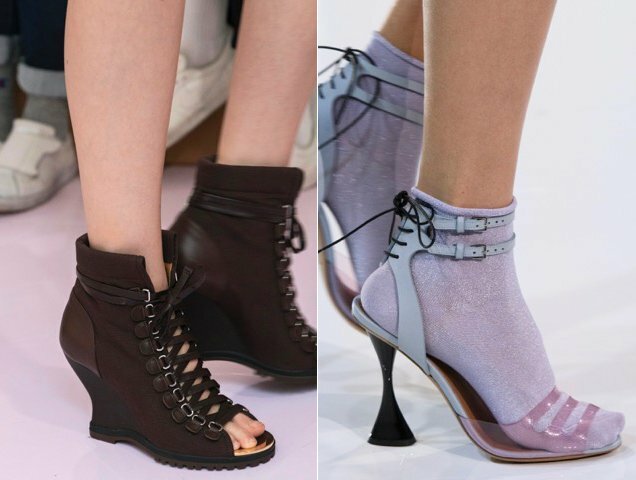 While Mary Katrantzou is known for her graphic prints, her lace-up footwear was decidedly neutral and pretty pointy. Jonathan Simkhai had us crushing on velvet with his rust-colored peekaboo take. Jason Wu’s stringy pumps came in a rainbow of hues, including red, blue, white, camel, yellow and a dusty rose. The great thing about lace-up shoes is that not all of them require setting aside extra time to wrap up. Some versions are more like typical sneakers or dress shoes with a normal amount of laces. 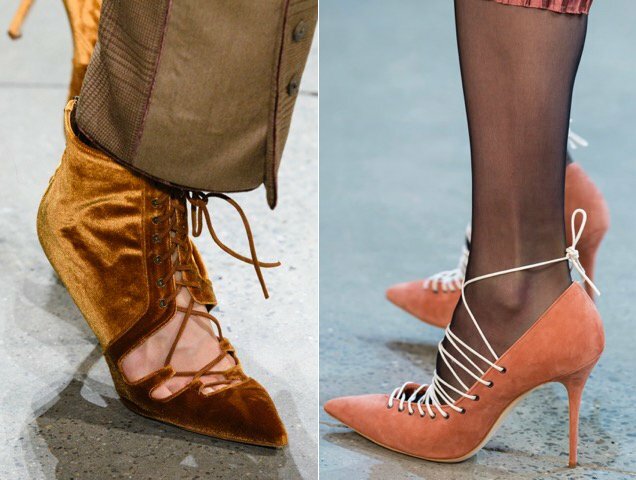 Whatever your preference, here are 14 lace-up options for every budget that will have you stepping out in style for spring.